Testosterone is a hormone naturally produced by the testis (95%) and adrenal glands (5%) in men. Women produce lower levels of testosterone. 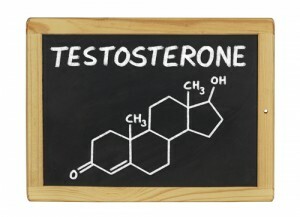 Testosterone is an essential hormone that contributes to health. Testosterone affects the brain and can affect mood. Testosterone affects libido (sexual interest) as well as erectile tissue and can thus affect erections. Testosterone also affects muscle mass, bone strength and lipid metabolism and hair growth. Read Dr. Shteynshlyuger’s article on “Erectile dysfunction and testosterone deficiency.” published in a scientific medical journal where he shares his knowledge with other physicians. 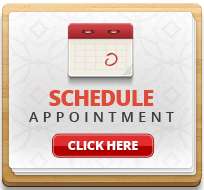 To get a personal evaluation, schedule an appointment with the doctor. Low testosterone levels can occur with aging; certain medical problems can also contribute to low testosterone levels. 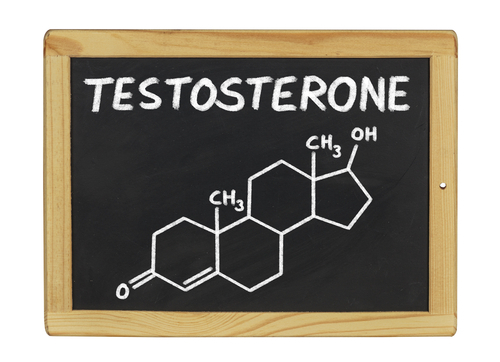 Many men with low testosterone benefit from testosterone replacement therapy. However, not old man with low testosterone need treatment. Testosterone levels very weakly and some N. with low testosterone do not have any symptoms of hypogonadism and did not require treatment. 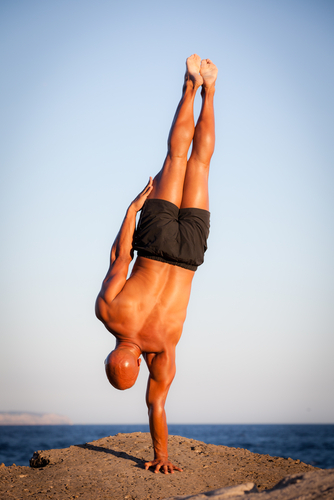 Men with low testosterone and symptoms often benefit from testosterone replacement therapy. Currently men have a wide variety of options when it comes to testosterone replacement therapy and include skin gel/cream, injections or medication depot and pellet implants. How Do I Find Out if I have Low Testosterone or if I need Testosterone Replacement? If you have symptoms of low testosterone, Dr. Shteynshlyuger would be pleased to evaluate you in person to determine whether you have low testosterone and if treatment with testosterone replacement therapy would benefit your health. Dr. Alex Shteynshlyuger is a fellowship trained board certified urologist with expertise in evaluation and treatment of men’s sexual problems and low testosterone using modern effective and proven treatment methods. If you or someone you know has been diagnosed with a low testosterone or hypogonadism, make an appointment to take advantage of Dr. Shteynshlyuger’s expert advice.